Problem: Abel Design Group needs to create brand awareness and be perceived as a subject matter expert in the area of interior design. Ideally, we would also be able to generate content in the process. 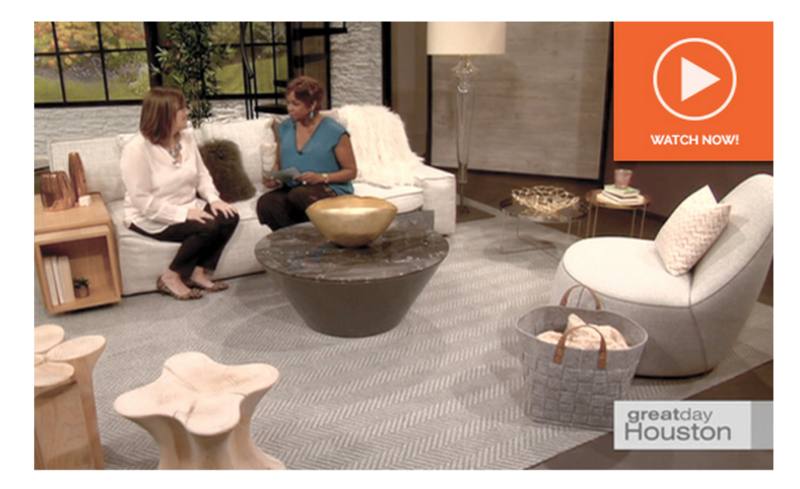 Solution: I was able to secure a segment on greatday Houston, a local morning program on current interior design trends. I selected Merissa Maclaine, a registered interior designer from Abel Design Group to present the trends. We partnered with several vendors to be able to produce an amazing segment that highlighted two clients (always a win) and our design expertise.